Tucson, AZ's Mobile Auto Glass Company! Request A Quote, Book An Appointment or Call Us Today! Book an appointment today and get your windshield replaced at an affordable price. Please get in touch today and get a free quote that is convenient to you. Learn more about our professional tinting services and book your appointment today. Windshields are designed to protect and support the structural integrity of your vehicle. If you notice stone damage, the windshield becomes much weaker and might not provide the protection you need in the event of an accident. For cracks bigger than the size of a dollar bill, the glass will usually need to be replaced. 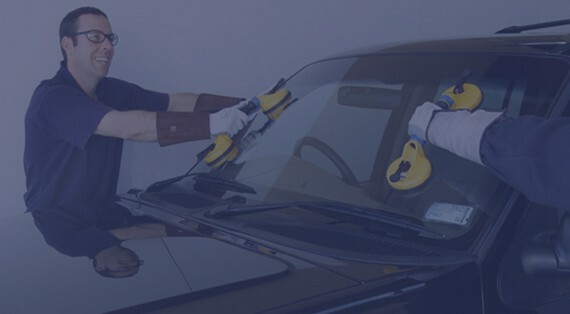 We offer windshield replacement for almost any make and model of vehicle in Tucson, Arizona, with experienced and certified technicians who use the latest tools and equipment to carry out the replacement work. We guarantee that your new windshield will be of high quality and that it will provide the same structural integrity of the original windshield, thereby giving you peace of mind. In addition, we understand that life often gets in the way and that getting your windshield replaced is probably a hassle that you don't need in your life right now. That's why we offer mobile replacement at no additional cost simply book an appointment and we will visit you at your home, your office or virtually any location in or near Tucson. Also, if we're booked, visit our friends at Dealer Auto Glass Tucson AZ for additional windshield replacement convenience. Book an appointment today and get your windshield replaced at an affordable price. We will get you back on the road as quickly as possible! If you are a driver, the chances are that at some point your windshield is going to get damaged. Rocks and other road debris can cause chips or cracks to appear in your windshield, which is something that can be potentially very dangerous and reduce the crucial structural integrity of your glass. If a chip or crack has appeared in your windshield, now is the time to get it repaired or replaced by an experienced professional before the damage spreads further. Thanks to sophisticated repair techniques and materials, the good news is that many windshields can now be repaired at an affordable price â€“ and it may even be covered fully by your insurance. We offer windshield repair in Tucson, Arizona, with a team of experienced and certified technicians who use modern repair techniques to restore the structure of the glass and make your windshield safe again. This can be carried out on-site at your home, your office or virtually any other location around Tucson - and at no additional cost. Please get in touch today and book an appointment that is convenient to you. Our aim is to offer you great service and get you back out on the road as quickly as possible. Also, if we're booked, visit our friends at another location for windshield replacement in Tucson for additional convenience. Also, if you happen to be headed north, our sister company's Clear Diamond Auto Glass of Phoenix and Clear Diamond Auto Glass of Mesa can help you. If not, the great people at Dealer Auto Glass AZ will replace or repair your windshield to best quality. Or, are you outside of Arizona and does your windshield need repaired or replaced in Las Vegas? The windshield replacement and repair experts in Las Vegas will assist you just as we would! We understand that life can be busy, meaning that getting work done to your auto glass is probably something you don't have much time for. If that sounds like you, why not take advantage of our mobile auto glass services in Tucson, Arizona? 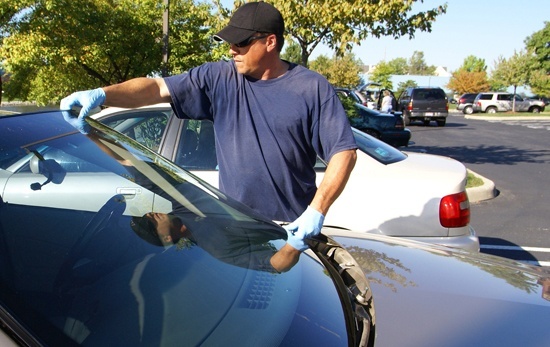 We can visit you at your home, your office or virtually any other location in or around the area to do your auto glass work on site's including windshield repair, windshield replacement and window tinting. Our service operates around the clock for emergencies and is available at no extra cost to the customer. Book your appointment now! We are one of the top suppliers and installers of high quality auto glass window tinting films in Tucson, Arizona, with a team of professional installers and the very best customer service. Our window tinting films offer high levels of performance and come in a range of different shade and color gradients to provide different levels of light control. Each piece of film is cut to perfectly match each window in your vehicle and will be professionally installed edge-to-edge to provide a factory-fitted appearance. Window tinting reduces heat and glare, while also enhancing privacy for passengers and enhancing the aesthetics of your vehicle. Learn more about our professional tinting services and book your appointment today. 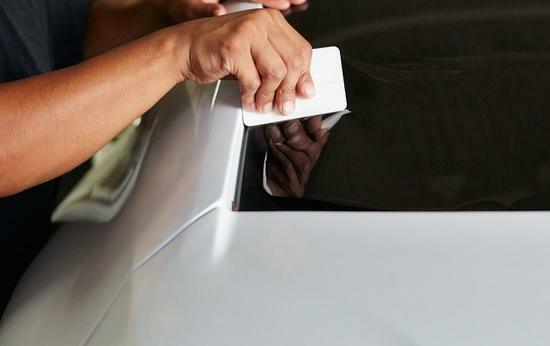 Don't just trust anyone with your auto glassâ€¦ trust the local experts! Whether there's a repairable crack in your windshield or the whole unit needs to be replaced, you can trust our technicians to do the job safely and to an industry-leading standard. Our technicians are highly experienced and certified, with safety and quality of work being our absolute first concern on every job. 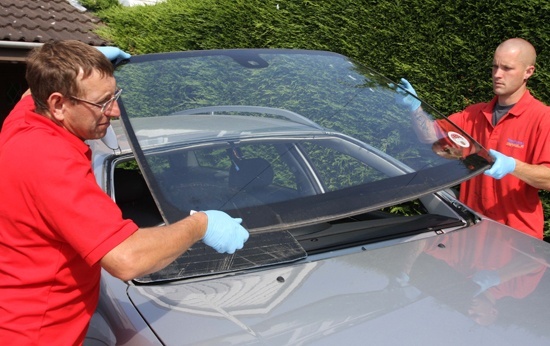 Our team is highly trained and kept fully up-to-date with the latest developments and techniques in the auto glass industry, thereby allowing us to provide you the best possible solutions to suit your needs. We are proud of our roots and seek to be a responsible company that fully meets the needs of local people. 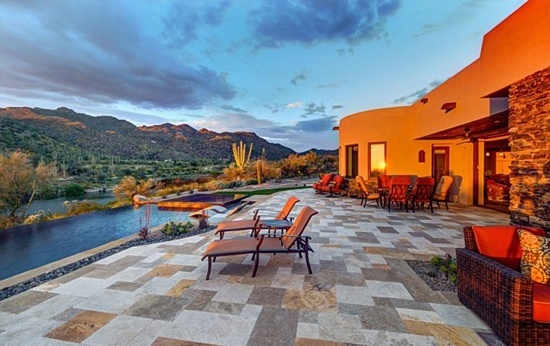 Tucson is a fantastic city that has a rich community and a plethora of local facilities. One of the best things about the area is the friendly local people, with a real energetic vibe and a diverse mix of people of all ages. Tucson itself has a great business community, with a wide variety of local enterprises both big and small. The city is especially famous for its eclectic mix of vintage shops, vibrant restaurants and thriving cultural scene. It's a great place to be! Our company is a responsible member of the community and takes environmental and social responsibility extremely seriously. We aim are proud to be based in Tucson and look forward to continuing to serve the community for many years to come. Our commitment is to honesty, integrity and high quality workmanship on every job. As one of the leading auto glass specialists in Tucson, Arizona, we have built our reputation on providing high quality and reliable services at affordable prices. Copyright © 2018 Clear Diamond Auto Glass Tucson. All Rights Reserved.